Our aim is to make better society and better global environment. We try to conserve and improve global environment, and contribute to society. 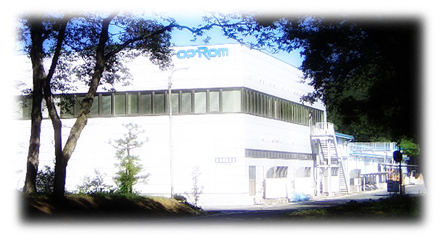 As the part of it, we recycle the Polycarbonate resin which becomes materials of optical disc. Besides, we are acquiring the approval of the Ricoh group chemical management system attestation system as a supplier of Ricoh Company,Ltd ., and the green partner recognition of Sony Corporation .